Research: tomorrow the world - and today it's you! You see yourself as a future researcher. Why wait? You can work with real scientists and become a researcher today. If mental health is a topic that interests you, then welcome aboard (for ages 16 and up, in school or training). Maybe you’ll come up with a brilliant idea comes for your pre-scientific work. 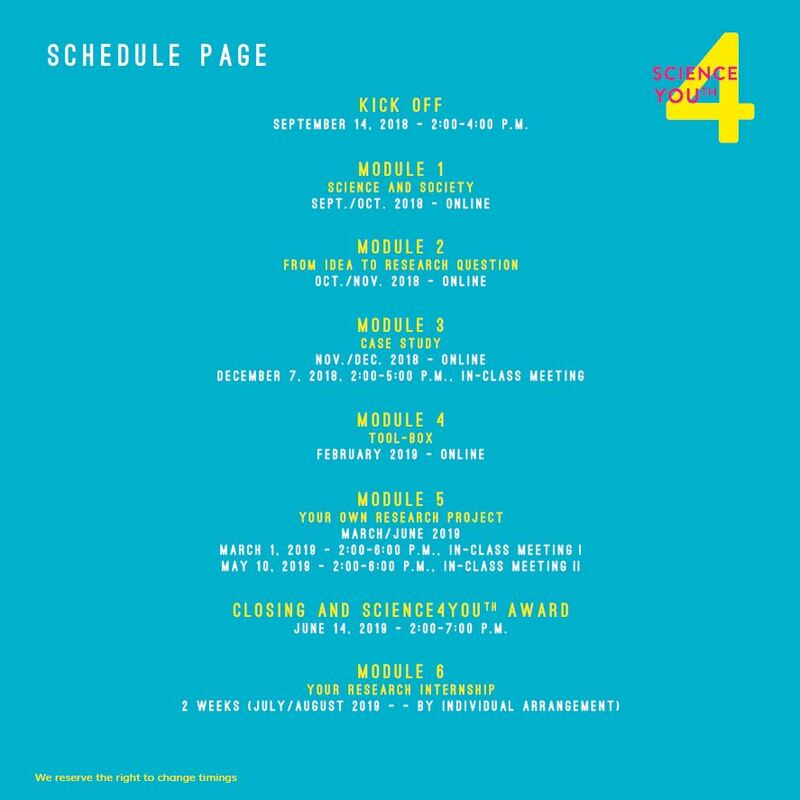 You may even win the first SCIENCE4YOUTH Award. You as researcher - your program! Some people become influencers, and some become YouTubers. Good thing that some also become researchers! What else is needed? Knowledge. And where does knowledge come from? From all of us. Imagine being able to compile all of knowledge in the world – and how easier research would be then! 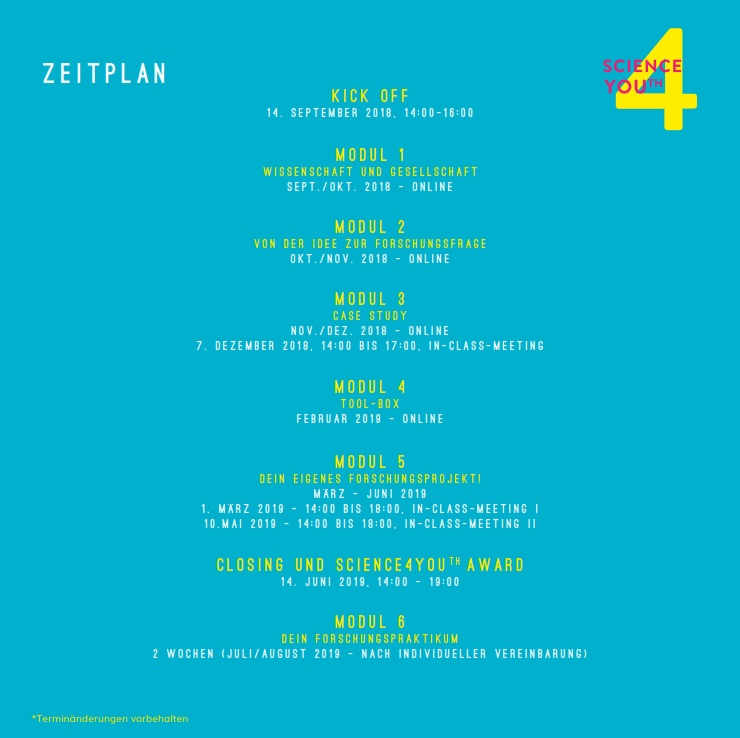 The Open Innovation in Science project of the Ludwig Boltzmann Gesellschaft is the kind of exciting experiment that is fueled by the world’s knowledge. We need better research of one of the most pressing issues of our time: mental health! That’s why researchers have spent months collecting knowledge from people in 83 countries – whether doctors, neighbors or grandmas: Every contribution was valuable. But now it's research time! This is where you come in! During this Phase II, you can join in the research for two semesters. You will assist scientists who have just begun developing the topic of children of mentally ill parents. You will be familiarized with the methodology and articulate your research question. Then the work begins. The next school break is sure to come! This award will be presented for the first time; along with other great prizes, it is the highest award of its kind in Austria. 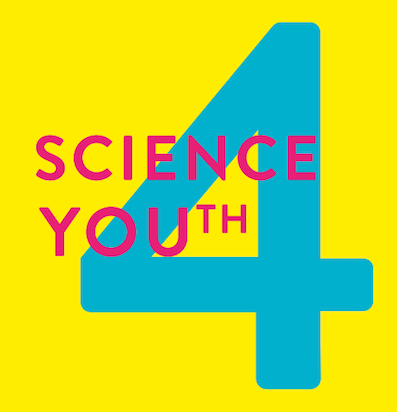 The award will be presented at the closing event of SCIENCE4YOUTH. Off to the Flipped Classroom! “Flipped Classroom” means that you acquire knowledge in online modules. There are interactive videos, presentations and quizzes to help you. You can already interact with scientists and the other young researchers in the online forum. But nothing beats real meetings. You will meet with your research group regularly in Vienna. After completing all the modules, you will receive a certificate describing the research question you investigated. Who knows who you’re going to impress with that?! We’ll certainly be impressed from the first moment on. Important: Participation is free; you will need to finance your travel and lodgings (to the research group and internship) on your own. Speak with your parents before you decide. For their sake and for yours, it’s important to make sure no information or data are collected about you (beyond your normal contact data). The project is about mental health, and that means it’s also about mental illness. The program is an education, that means, no mental health is provided - if you need support, please contact trained professionals. What happens between primary school and secondary school? Friendships are lost, and a new chapter in life begins, full of uncertainty. In the research project, scientists are working on an online program with accompanying school materials for children 9-12 years of age. These children have a particularly difficult time of it if their parents are mentally ill. The objective is to help these children find their place socially while reassuring them that they will not be forgotten. DOT is a research program designed to promote social bonds between people. The best way to explain this is to listen the children in the video themselves. It takes a whole village to raise a child. This wisdom can be traced to several African proverbs. No child is ever lonely in a village. At the Medical University of Innsbruck, researchers are considering the question of what a child of mentally ill parents needs to have his or her village. How can this child be recognized and sustained by his or her surroundings? What can the village do to help ensure that the child feels comfortable and can develop well in spite of the strains of the parental home? Over a four-year process, The Village is developing a program for affected children so that they can grow up safely and securely, the way they would in a village. Go to village.lbg.ac.at to meet two researchers. As the program has already started, we no longer accept registrations. You are a participant of the program? Click here to get to the online platform.